Beer is dad’s favorite cold beverage. He would even pass on wine on Thanksgiving just to have his ice cold beer to clear his throat. Dad loves beer too much that he even uses it to marinade his barbecue and other grilled meat. 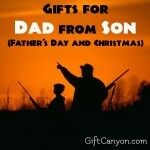 You may also remember dad for packing his favorite cold beverage during the camping trips that you had. 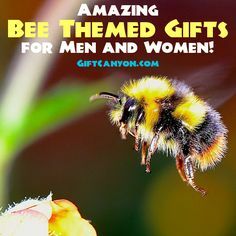 Help him enjoy his favorite dry along with his favorite activities even more with a great gift which resembles his favorite cold beverage that arrives just in time for Father’s day! On Father’s day, celebrate dad’s greatness along with his favorite beer through our fun and great beer gifts for dad on the list we have below. Dad wants his favorite beer to be cold as ever! 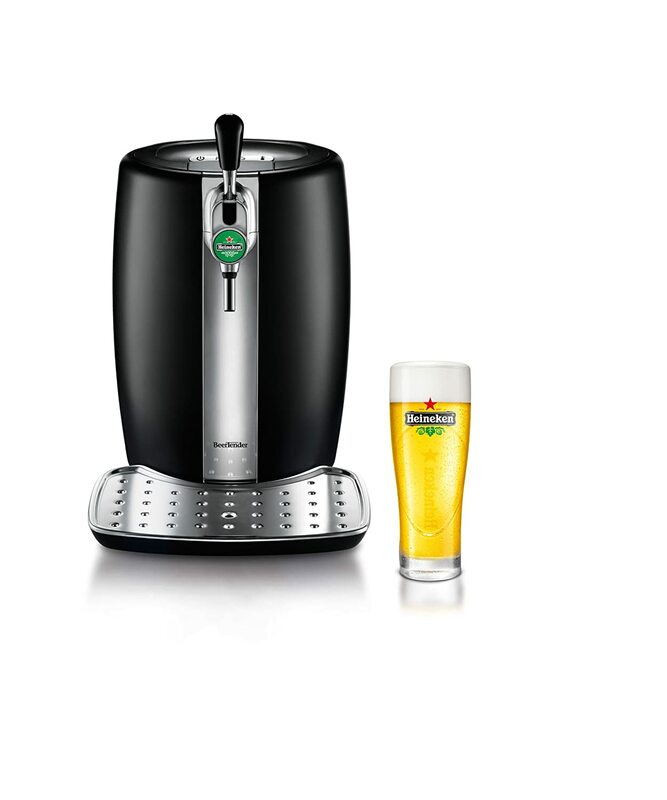 On Father’s day, you can gift him with a Chillsner beer chiller to keep his beer cold for longer time. This is great to keep his beer cold as he watches his favorite game on TV. Just freeze it before the game and it insert on dad’s beer bottle. Your beer lover dad would be delighted to have this on Father’s day for sure! 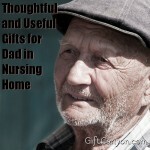 The Krups Beer tender is an amazing beer gift for dad on Father’s day. It would ensure that dad would only have the perfect temperature of his favorite beer at all times. The Krups beer tender runs quietly and efficiently. For sure your beer lover dad would love you more if you would gift him with this one for his man cave! Beer is dad’s favorite liquid and for sure he is amazed on how this fancy drink made him gaga over it. 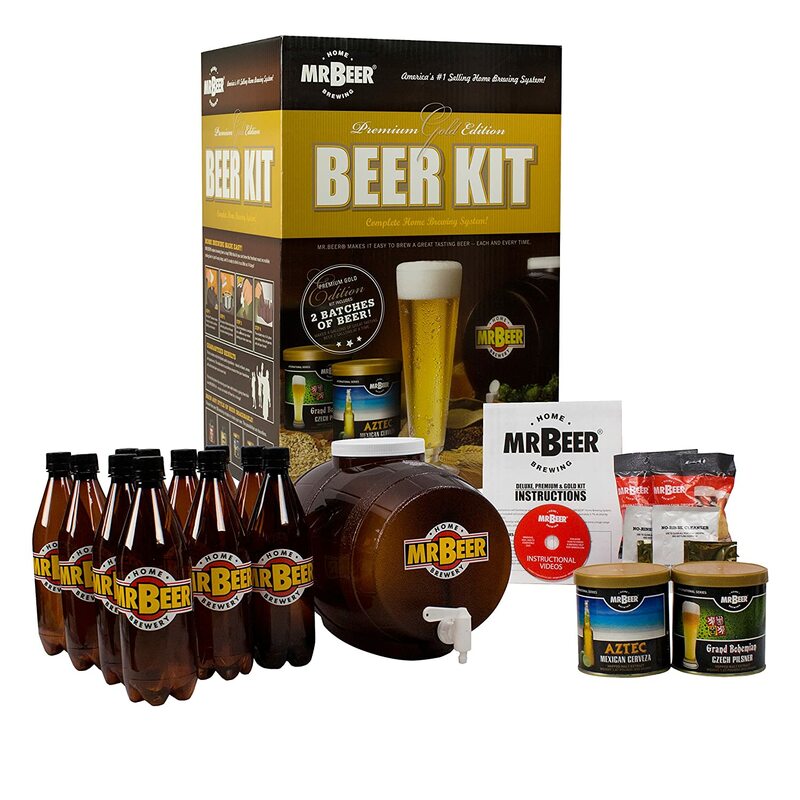 The Mr. Beer homebrew kit is a complete set packed with a brewer’s guide for dad to make his favorite beverage. 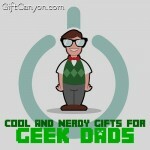 This beer gift for dad would be a hit for the curious dad who is also fond of trying our new things. You can also let your dad explore more through this Homebrew journal and let him make his own delicious beer in no time! Dad is not only a beer lover but also a great beer party host. 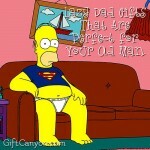 If you have a dad who loves to throw beer parties once in a while then this beer gift for dad would be a hit for him. 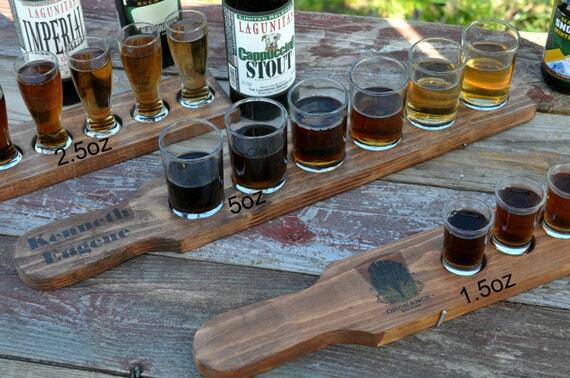 The personalized beer flight tray can make his beer parties cooler for his guests. He can serve them at the same time as this can hold up to six glasses. You can put dad’s name on it or put his favorite beer brand to make it more fun to look at as he serves his beer buddies. 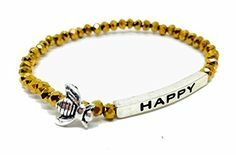 A cool beer gift for dad on Father’s day is something fun and useful for him not only on Father’s day but also in any day that he calls thirst day. 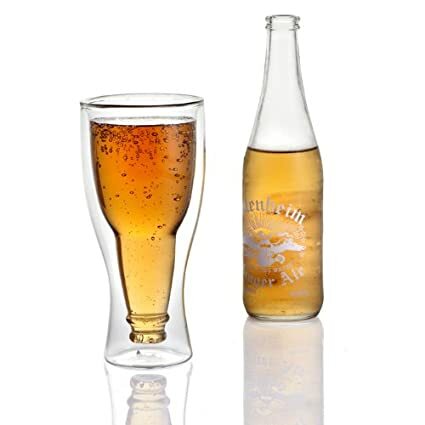 This HopsideDown beer glass makes his beer drinking time more fun because of the unique design that each glass has. It resembles an upside down beer bottle that reminds him of his favorite quote “bottoms up” with every sip from this glass. His beer party would be more fun as this eye catchy glasses would certainly be conversation starters too. 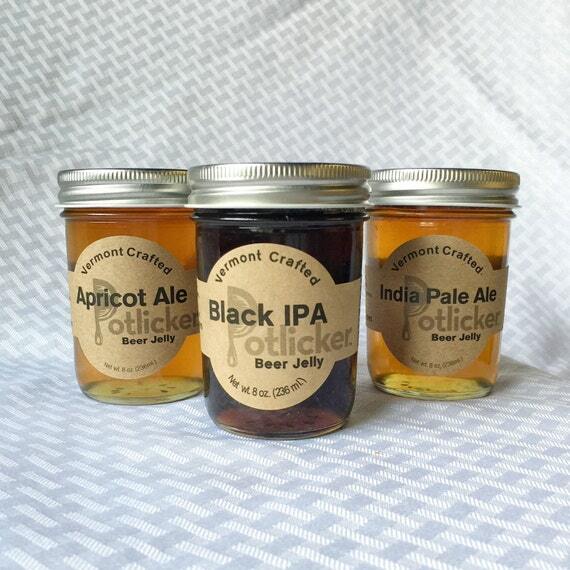 It may sound surprising but yes, you can have beer in jelly form. Dad can enjoy tasty sandwiches that would remind him of his favorite beer. 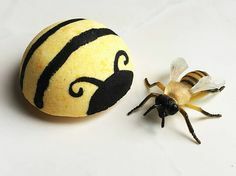 This beer gift for dad would certainly tickle his taste buds and can enjoy his beer jelly sandwich more with a cold one. The beer jelly pack comes in set of three flavors such as Green Mountain, Black IPA and India Pale Ale. Good beers would certainly deliver great beer jellies! 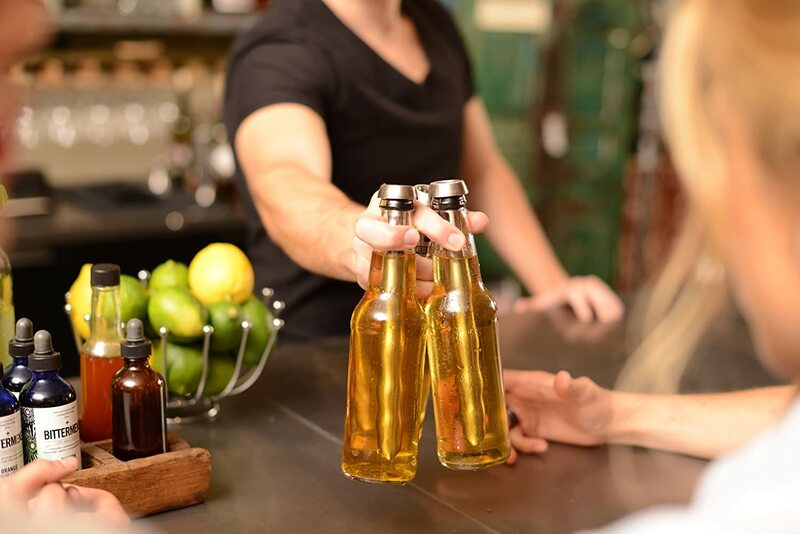 For the food and beer lover dad, you can surprise him on Father’s day with this beer gift for dads which is uniquely made from his favorite beverage. 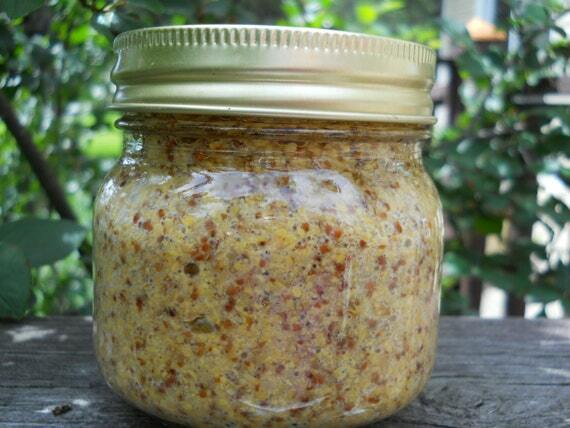 This beer thyme artisan mustard can make his food taste even better as this condiment is made from mustard seeds grown in ale. He can savor the taste of his favorite brew as he eats this one of a kind mustard. 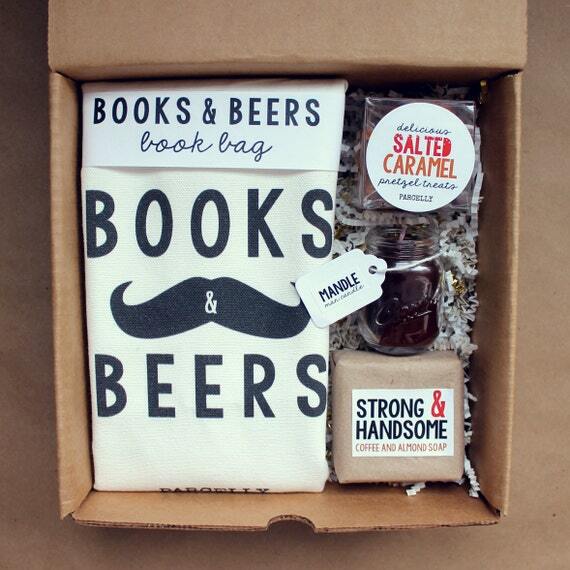 A one of a kind beer gift for dad on Father’s day is this manly beer lover care package. 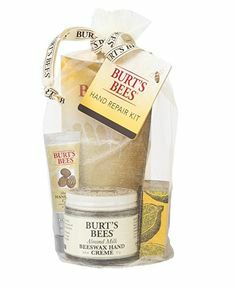 It includes a deluxe book bag that he can use to keep his favorite book on, a scented candle in a Cheers mason jar, caramel pretzel treats that goes well with his cold one and a strong soap to keep his skin clean and moisturized. A special and customized greeting card is also included on the gift package. Dad loves beer and it would be great to smell it even in the shower. 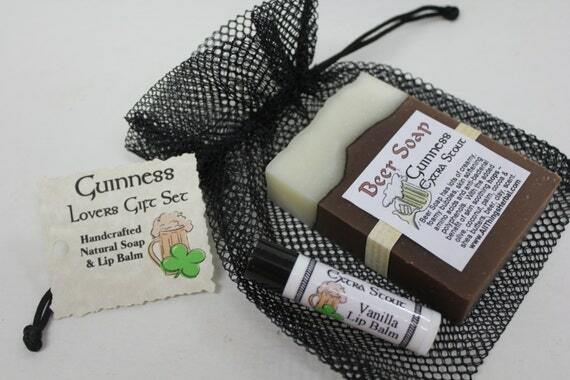 This beer soap is made out of Guinness beer which is hand crafted and makes bathing more fun because it produces creamy and foamy bubbles. Plus the additional lip balm, ensures that dad’s lips won’t get dry especially he had one too many alcohol in his system. 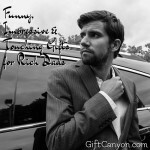 Treat your dad with some good food and tons of drinks with a twist on Father’s day. 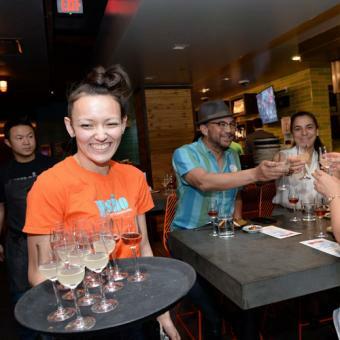 This is a 2.5 walking tour which includes visits to highly acclaimed restaurants. 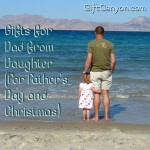 This would give you a perfect quality time-get away with dad on Father’s day. 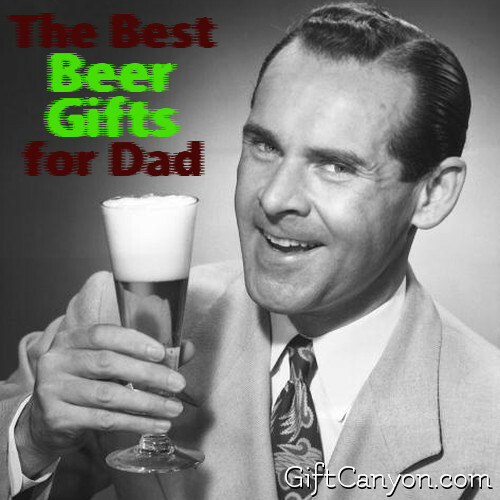 Looking for More Beer Gifts for Dad? 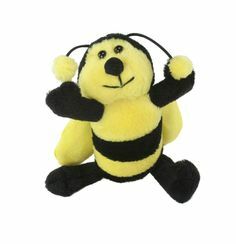 You can also check out this list of beer and booze stocking stuffers. 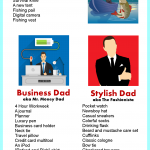 Father’s Day? Birthday? Christmas? 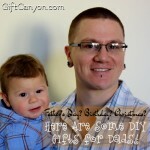 Here Are Some DIY Gifts for Dads! 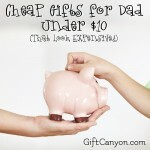 The Best Gift Ideas for Your Step Dad! 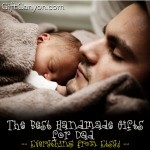 The Best Handmade Gifts for Dad from Etsy!